Comment: Need some shingles replaced, was leaking in one spot over kitchen. Comment: I would like to get an estimate for repair of my shingle roof. New Windsor Roofing Contractors are rated 4.76 out of 5 based on 636 reviews of 19 pros. 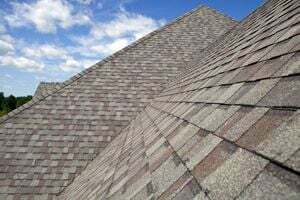 Not Looking for Roofing Contractors in New Windsor, NY?